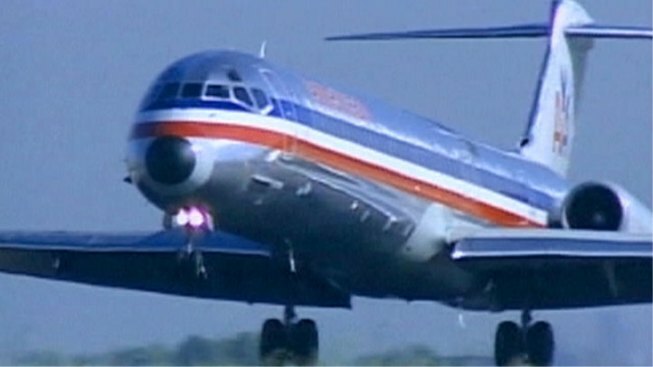 Due to the projected path of Hurricane Sandy, American Airlines is allowing customers to change their travel plans free of charge. Customers ticketed for travel on AA to, through or from any of the airports listed below, can change their flights for free. There are some hitches, however. The ticket must be for travel between Oct. 28 and 31, have been issued no later than Oct. 26 and changes must be for travel between Oct. 26 and Nov. 4 and tickets may only be changed once. To change travel dates or for questions regarding destination changes, contact AA reservations at 1-800-433-7300 within the United States or Canada. If calling from outside the United States or Canada, please visit the Worldwide Reservations Numbers page. Get more information on AA.com, here.